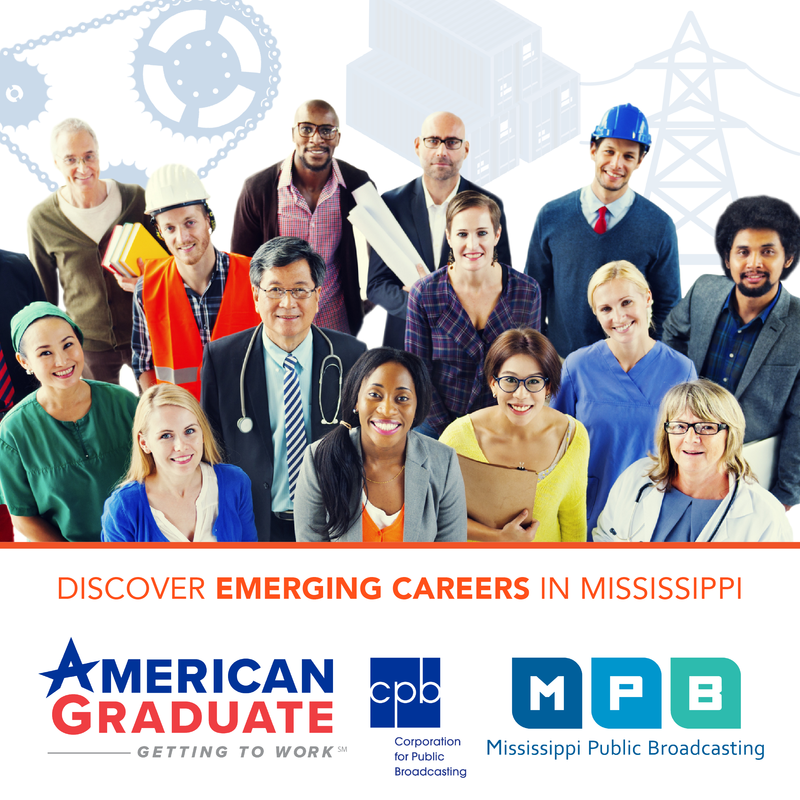 On Saturday, August 20, MPB participated as an exhibitor in the 2016 Mississippi Book Festival at the State Capitol in downtown Jackson. MPB Education Services gave out free children's books, bookmarks, water bottles, tote bags and other items to promote children's literacy. 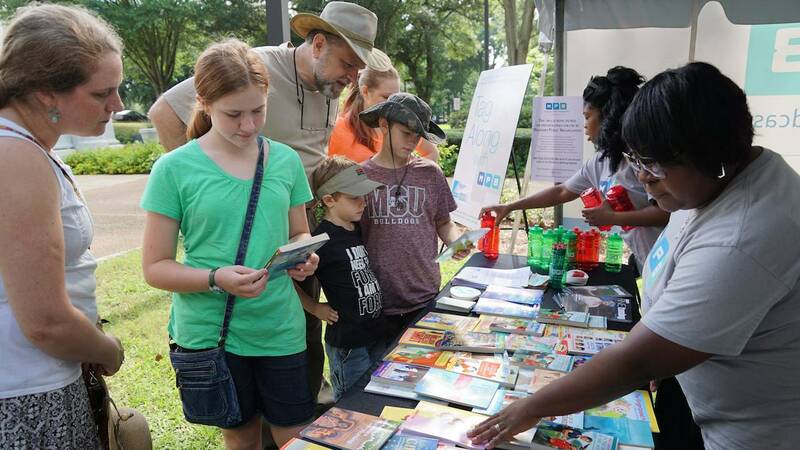 This year's event was the second annual iteration of the Mississippi Book Festival, also known as the "Literary Lawn Party." In addition to the multitude of exhibitors set up on the Capitol lawn, it also featured over 200 authors, 30 panel discussions, live interviews, book signings, a Kids Corner, food trucks, live music, tours of the Capitol and more.